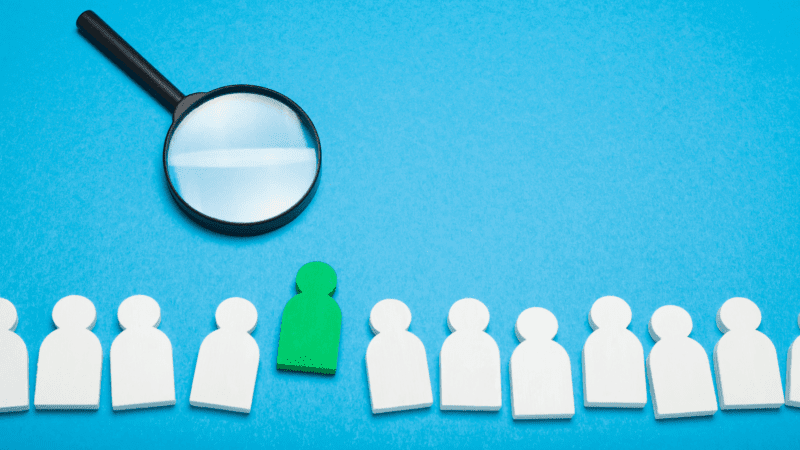 Job recruitment ads have their own special needs, so this week, Perengo is out with a demand-side platform (DSP) specialized for that purpose. Founded in 2015 by veterans of Criteo and Google AdMob, the San Francisco-based firm had been offering a managed services solution for recruitment ad campaigns. It’s now been implemented as a self-service DSP that automates campaign management, inventory selection and performance feedback for optimization. This is the “only DSP focused solely on job ads, that is fully automated,” CEO and founder Mike Kofi Okyere told me. Although his company doesn’t yet have stats on how much more effective this jobs-oriented DSP is than generalized DSPs or manually managed efforts, he said that clients — which include FedEx, Lyft and PostMates — are reporting dramatic reductions in the time required to conduct ad campaigns for this purpose. The post Perengo launches DSP optimized for recruitment ads appeared first on Marketing Land.